Los Angeles based Michael Sandler’s accomplishments span across a variety of genres and pseudonyms. As SAAND, his melancholic audio tales are no doubt intended to motivate a floor over the course of an evening. The sulky textures that flow through SAAND’s palette add depth while simultaneously controlling the intensity of the music. SAAND consistently demonstrates control over the pace of his music and this skill will allow any melancholic shade of house music to flourish with enthusiasm. SAAND’s ability has amassed a punchy resume of performances that cover some lustrous festivals including Lightning in a Bottle, Woogie Weekend, and Mexico’s BPM among others. His releases are found riddled across affluent labels that are also pushing the envelope in their own way. Favorites including Dilate, Motek, Union Jack, and Sol Selectas can all be found highlighting SAAND’s work. 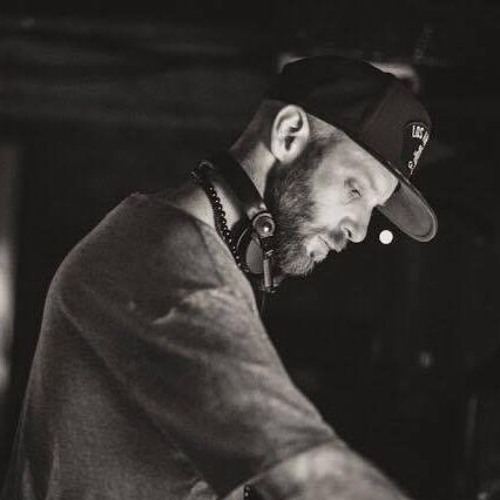 In addition to having some of the world's biggest DJ's play and feature his music, SAAND has worked with cutting edge artists such as Till Von Sein, Tigerskin, Pezzner, KMLN, Dance Spirit, Powel, Balcazar & Sordo, HearthuG, Jonny Cruz, Andre Salmon, David Scuba, Raw District, Namito, Kosmas, Derek Marin, Ashley Wild, and Clayton Steele just to name a few. Named Beatport's 'Breakthrough Artist of 2015' SAAND is ready to express himself further through his music. Outside of SAAND’s musical prowess, his contribution to the southern California based music publication Music is 4 Lovers shouldn’t be short changed. As the Director and Senior Editor, Michael regularly exhibits years of music knowledge to the outlet which has helped advance its reach far beyond its California walls. Music Is 4 Lovers has distinguished itself as a prominent independent music publication and Michael’s influence is clear. Frankly, this is a great example of what makes an artist and a taste maker.